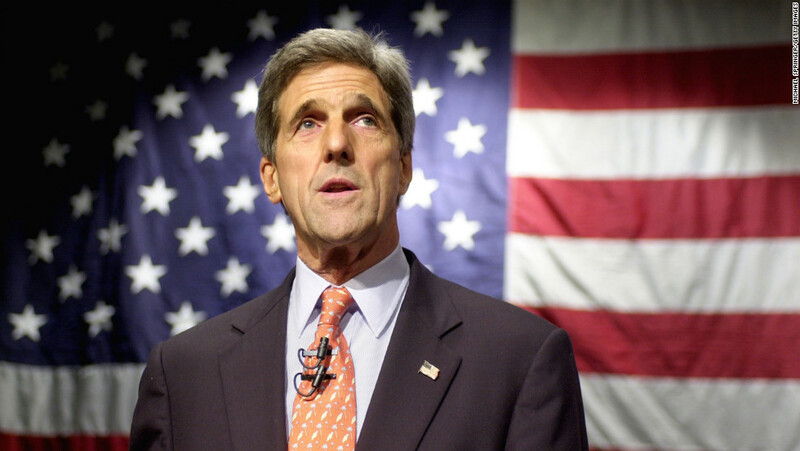 (TibetanReview.net, Apr04’16) – Eleven members of the US Congress have on Mar 31 urged Secretary of State John Kerry to take up with the government of China the issue of Tibetan political prisoners, specifically mentioning three of them as of particular concern. The three, all Buddhist monks, have been named as Khenpo Karma Tsewang, Lobsang Kunchok and Thapke Gyatso. Khenpo Karma Tsewang (or Khenpo Kartse), was the abbot of Jhapa Monastery in Nangchen (Chinese: Nangqian) County of Yulshul (Yushu) Prefecture, Qinghai Province, when he was held and taken away on Dec 6, 2013 by the Chamdo police from Tibet Autonomous Region. The highly respected monk was known for his environmental activism, relief works and commitment to the preservation of Tibetan language. The charges against him were never made public. He was not allowed to be represented by a Chinese lawyer hired by his family and jailed for two and half years after a secret trial. Lobsang Kunchok was sentenced to death with a two-year reprieve for having allegedly sent information about a self-immolation protest that had taken place in his local area to Tibetans in exile. And Thabke Gyatso, a writer, is serving a 15-year jail sentence for having distributed Tibetan national flags during the Tibetan uprising protests of 2008. The signatories were Micheal E Capuano, Christopher H Smith, James P McGovern, James F Sensenbrenner Jr, Eleanor Holmes Norton, Donald S Beyer Jr, Yvette D Clarke, Mark Pocan, Dana Rohrabacher, Peter Welch and David Rouzer.